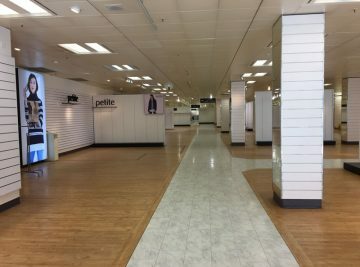 At ACM Contracts we perform a range of demolitions services including strip outs and asbestos removal works for refurbishment and redevelopment projects, ranging from city centre office blocks to occupied Hospitals, Universities and Shopping Centres. We have been at the forefront of asbestos and demolition for over 30 years and during this time, we’ve built up extensive experience in all aspects of demolition and hazardous waste removal and disposal. 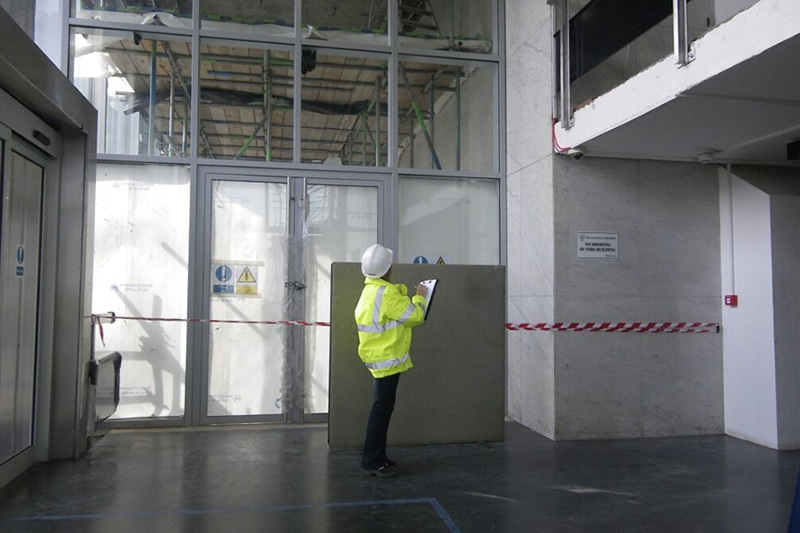 Our skilled team have experience in working under the strict controlled conditions that these contracts demand which include access restrictions, interfaces with other users and the public and stringent limits on noise, dust and vibration. All asbestos and other hazardous waste material are removed and controlled by our own fleet of skip wagons and fully trained operatives to ensure the correct and safe removal of hazardous materials in accordance with our current approved codes of practice and legislation. Due to the hazardous nature of the materials involved all our personnel are fully trained in all aspects of demolition, holding CSCS cards, CPCS cards, PASMA training, asbestos awareness, First aid etc. ACM Contracts can undertake the role of principle contractor where required.